There’s an old school Vegas line of thought that professes someone should never bet on a boxing match until they’ve seen the weigh-in. 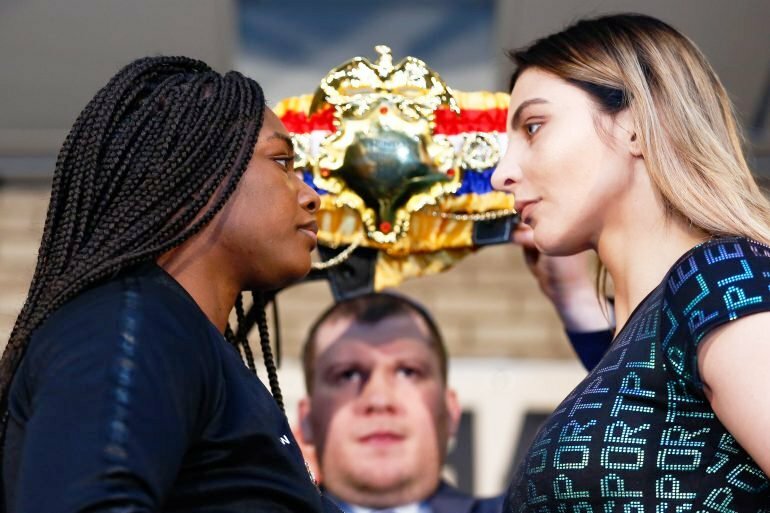 Now that the ladies have officially hit the scales, with Shields weighing in at 159 and Hammer at 159.4, ThePrizefighters.com presents the closing odds on a variety of propositions. Even though this is a bout of unprecedented magnitude, most online betting sites offer few, if any, wagering options on Shields-Hammer beyond picking a winner. Scanning various gaming sites this week indicated Shields is between a 2 or 3 to 1 favorite. What propositions may currently be available in Nevada or New Jersey weren’t available at press time, but one thing should be clear; when Shields stated she’s probably been an underdog in many of her previous fights that was definitely not the case. Based on each fighter’s recent form, our main recommendation for those who wish to bet on Hammer is: don’t. Shields to win: Bet 4 to win 1. Hammer to win: Bet 1 to win 4. Shields by Knockout: 70% chance. Hammer by Knockout: almost no chance. Both fighters to score Knockdown: more likely they will hug it out. Fight to meet expectations: 30% chance. Fight to exceed expectations: we wish. Rematch: much less likely than this time last year. Winner to remain undefeated through 2020 : almost certain. Chance of another fight anticipated as much as Shields-Hammer within two years: let’s hope so.